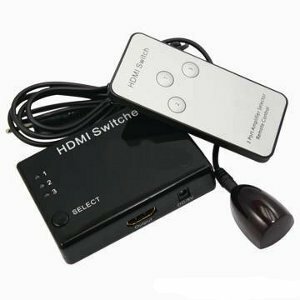 Use this remote controlled HDMI switch to make life easier by being able to switch back and forth between 3 separate HDMI devices. *Note: This switch does not require any external power source for its functioning. 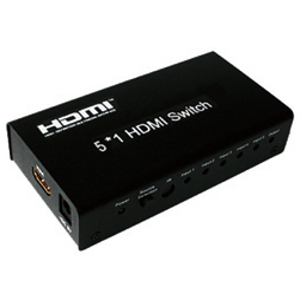 If you have a long HDMI cable run and need to boost the signal then you can use a 5V DC power supply with this unit to help boost the signal that may have degraded over the longer HDMI run (power supply is not included).